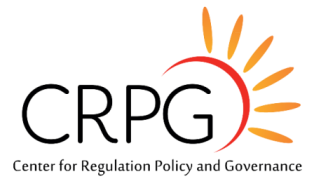 The ILR entered into agreement with Amazon yesterday to deliver the blog to Kindle devices through its Kindle Publishing program. 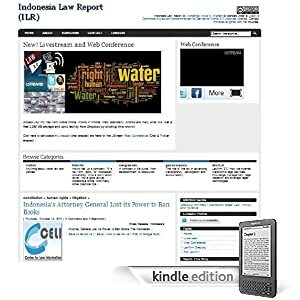 If you subscribe to ILR through Amazon, the content will be delivered directly to your Kindle device through Whispernet. Note that Amazon impose a $ 1,99 monthly charge for this subscription and so far, the program will only work if your Kindle country setting is set to United States. Click here to go to ILR’s Amazon Page. But, there is a workaround! You can directly download ILR in a mobi format to be used in your Kindle for free by clicking this feed in your Kindle browser. Once the feed goes to the library of your Kindle device, it will provide a link for you to update its content. Enjoy reading ILR in your Kindle!